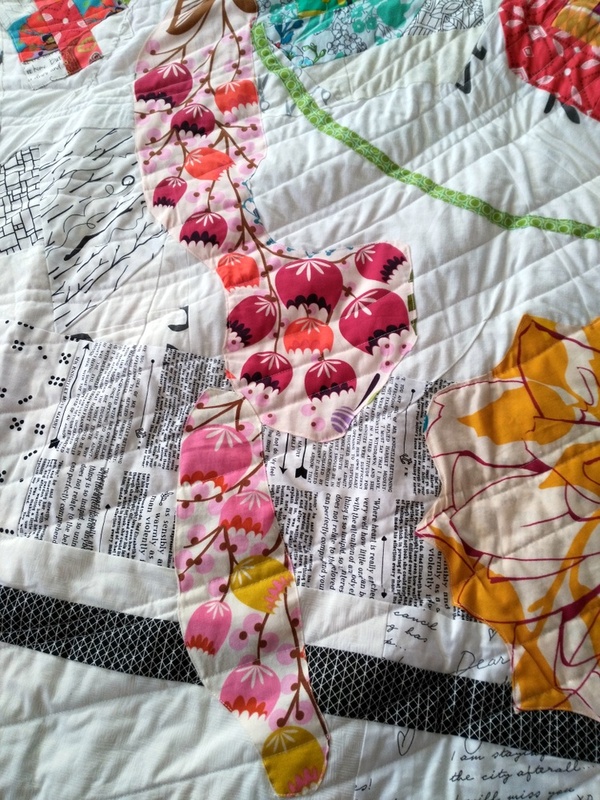 oh my gosh, I cannot even begin to tell you how awesome this quilt is! 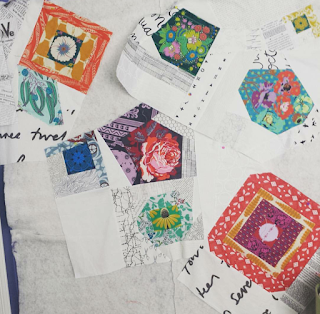 You know I am an AMH lover too, and this quilt really shows off those large florals perfectly. The design is so interesting, that your eye just travels across the quilt. LOVE IT!! 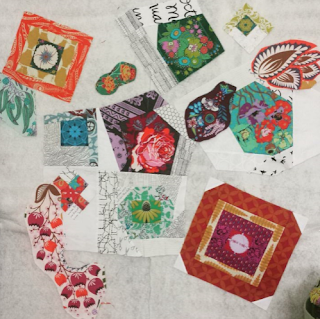 Such a fun quilt to explore and so very inspiring. This is where I want to be when thinking of improv, which I can't seem to relax enough to try. Thanks! I am so excited to see this one finished, Jess. I remember when you and Renee took the class together! <3 How awesome that you had an idea and image in mind from the beginning. It is really clear how that influenced your design and the black bars do help ground it all, I think. I can't really put into words what I feel about your amazing quilt. It is absolutely wonderful and simply beautiful. I love everything about it including the backing. It makes me smile. Congratulations on your gorgeous creation. What a beautiful quilt Jessica. It is so bright and cheerful. Isn't it wonderful when something comes together. I admire you for working through all the painful parts to a wonderful completion. Terrific quilt--quite an accomplishment! It's very light-hearted and free form--I love the lack of straight lines for a change. 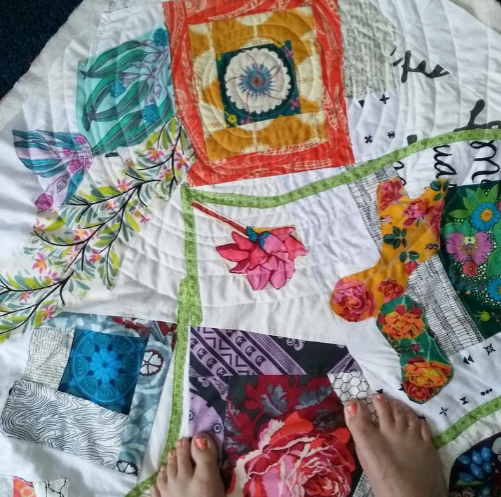 I'm curious--why walking foot quilting and not FMQ? This is the most beautiful quilt in the world. I LOVE it so much! Excellent work. I love how you pulled it all together. What a beautiful quilt! And, so nice to read your detailed description of the concept, appliqué and fabrics used. Brilliant! Thanks so much for sharing some of the ups and downs of the process of making and completing it too. I see a Garden Party!! What a gorgeous and unique quilt. The combination of applique, bias and piecing is a magical combination in this quilt! 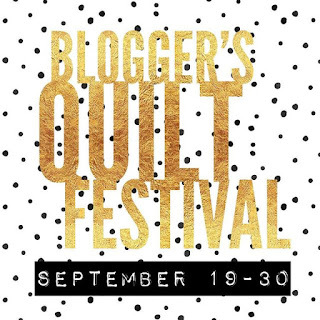 I enjoyed reading about your quilt process today. The Mod Corsage concept never appealed to me, but what you did with the concept does. I like how yours is so abstract. The pieced backing is stunning! 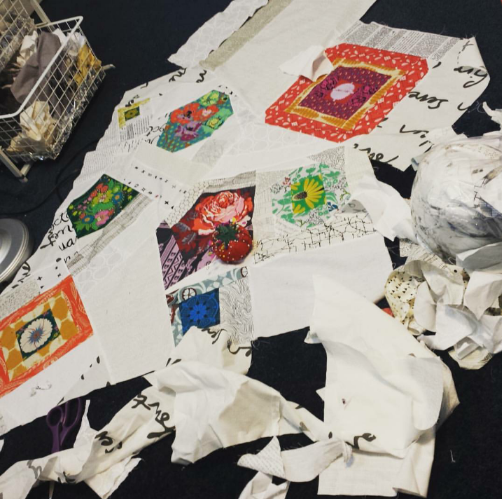 What a stunning quilt Jessica - love the idea behind it and the final result is really eye catching! Yaaay I'm so glad to see it finished! 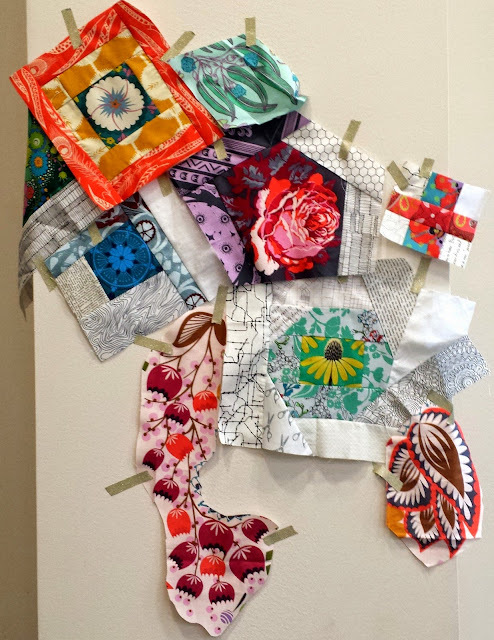 I love the way you turned your idea into a reality, and think the abstract gate helps balance the quilt and sort frame the more empty corner. A wonderful quilt... and very creative! I really enjoyed reading about how you worked all your elements into one cohesive finish! I love the front. I love the back. Gorgeous! Beautiful, and great fun! This is a wonderful way of showing those pieced flowers because finally it has all come together. I can imagine there was a lot of deliberation and maybe even frustration along the way, but, finally, none of that shows!